Civilian UFO organizations have nearly always operated on a shoestring budget, essentially volunteer organizations. Still many of them managed to do remarkable work over the past 50yr, investigating and documenting UFO sighting reports. Overall, perhaps about a thousand (1000) UFO organizations have been created all over the globe since the 1950s, but only a handful of them became large (NICAP's membership peaked at about 15,000 during the early and mid 1960s; APRO's membership peaked in 1967 with 1500 members). Many investigative organizations have closed down over the years (e.g. NICAP, APRO, UFORIC). Some of the few surviving ones had to down-size considerably since the mid-1990s, perhaps tied to the Internet era (e.g. CUFOS in USA, MUFON-CES in Germany, SOBEPS->COBEPS in Belgium). 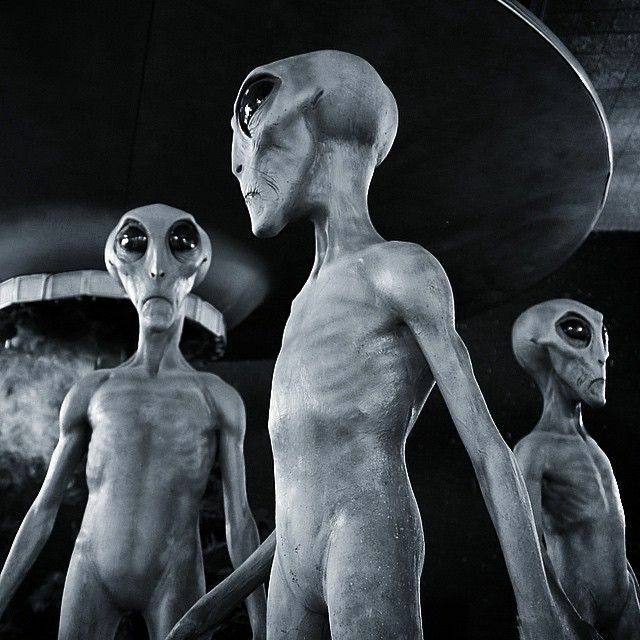 UFO historian J.Clark remarked that there has been a breakdown of morale in the field of UFO research, as the substantial efforts in UFO case investigations of the 1960s and 1970s failed to attract mainstream attention. 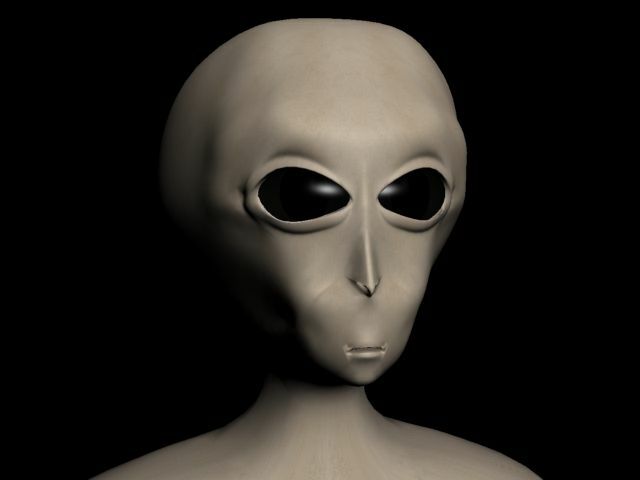 In the 1980s the focus of UFO organizations was aimed towards the Roswell NM 1947 incident (alleged UFO crash), the MJ12 papers controversy (ostensibly "leaked" Top Secret documents revealing a covert involvement of US military and government with UFOs), government coverups and the so-called "alien abduction" phenomenon. 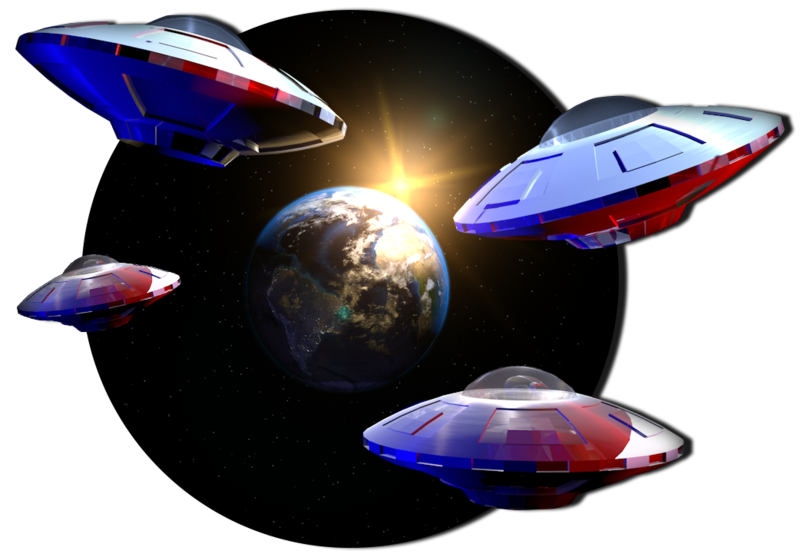 In the 1990s and 2000s several advocacy and "disclosure" groups were formed, to petition for renewed government-sponsored UFO studies and transparency. Some old-timers are "deeply pessimistic" about Ufology, concluding that the UFO field is all but paralyzed by infighting, a lack of funding, cooperation and standardization, and dubious claims. 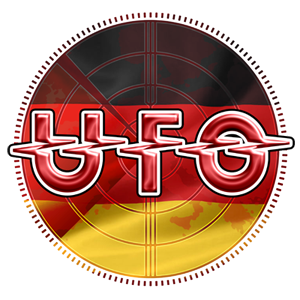 Mutual UFO Network (MUFON) - Established in 1969, MUFON is the largest surviving civilian UFO organization with about 2800 members (its peak membership was 6000). MUFON is a US-organization (it has a small international footprint) with chapters in every US state, which describes its mission as "the systematic collection and analysis of UFO data, with the ultimate goal of learning the origin and nature of the UFO phenomenon, for the benefit of mankind." MUFON is an investigative organization, it accepts reports of UFO sightings submitted by the public via its website and it dispatches them to its investigators. MUFON's main website offers an interface to the MUFON Case Management System (MUFON-CMS) that stores UFO sighting reports, links to regional MUFON chapters, a UFO Investigator's Manual, and also hosts the Bob Pratt archives. MUFON is decentralised, it is not a monolithic organization, but rather a loose confederation of state organizations ("chapters") with widely varying standards. 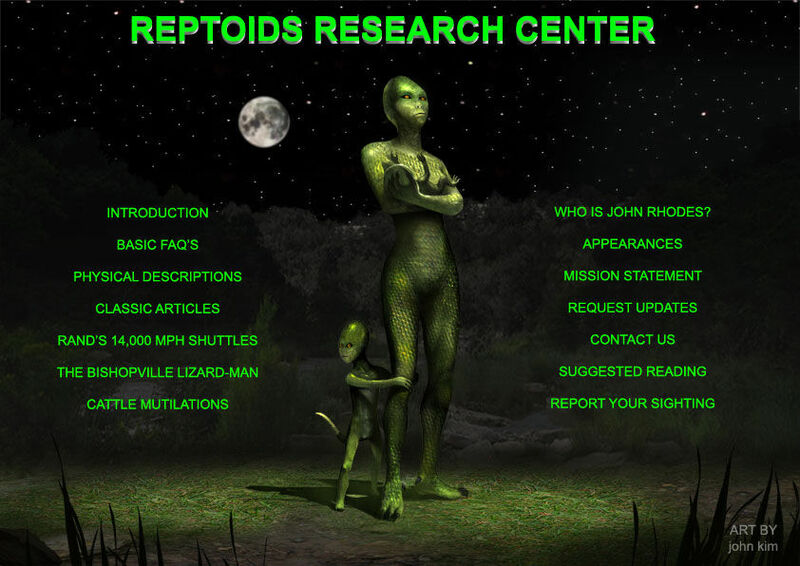 Regional MUFON Websites often have a wealth of info and publish local UFO case files [e.g. CT,GA,OR] In early 2008, MUFON in partnership with TBV scanned and published online the MUFON journals 1967-2000 in .PDF format (earlier editions are scanned and harder to read). National UFO Reporting Center (NUFORC) is basically one man, Peter Davenport. NUFORC was founded in 1974 by Bob Gribble to accept UFO-sighting reports from the public via its phone hot-line, since no "official" US government agency accepted UFO reports after USAF's Blue Book closed down in Jan-1970. Bob Gribble ran NUFORC for 20 years, until he passed the torch to Peter Davenport in 1994. Peter brought NUFORC to the Internet era, offering a Web-form in addition to the 24/7 phone hotline for "current" reports. 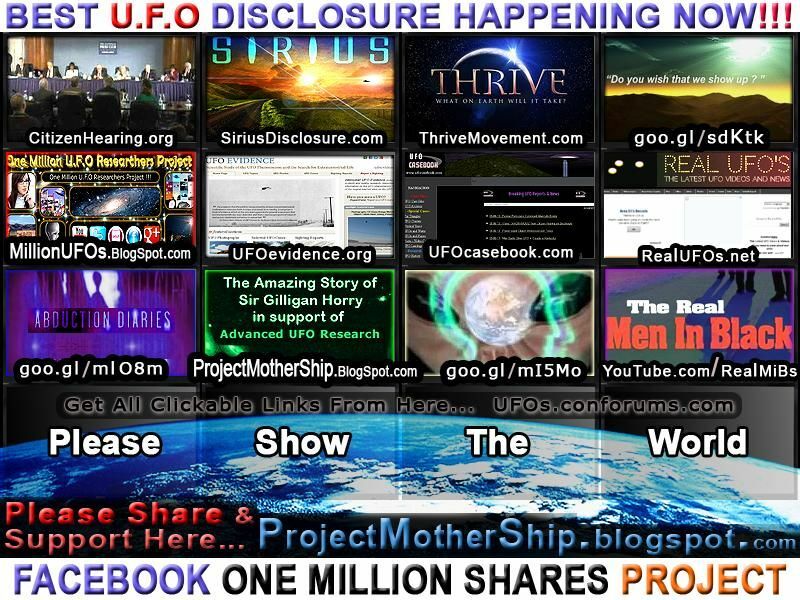 NUFORC's Web site offers on-line over 50,000 (generally un-investigated) UFO reports. NUFORC's case briefs. J. Allen Hynek Center for UFO Studies (CUFOS): Dr J. Allen Hynek, past Chairman of the Astronomy department at Northwestern University and scientific consultant of USAF Project Blue Book for 20 years, thought "the UFO phenomenon had been the subject of misconceptions, misinformation, and an unscientific approach". To help rectify the situation, in late 1973 Hynek and a group of selected scientists established the Center for UFO Studies "for those who wish to see positive scientific action taken to end a quarter of a century of misrepresentation and buffoonery". 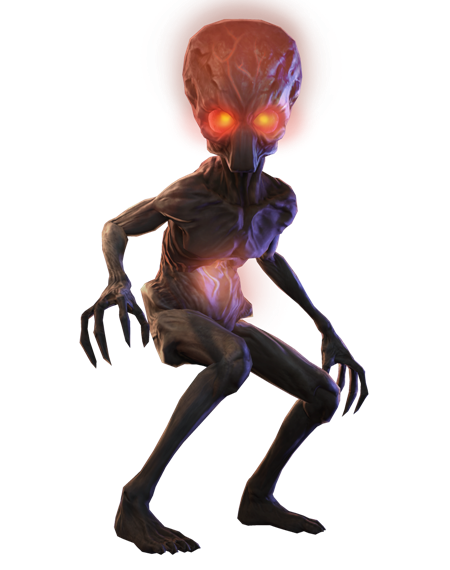 CUFOS quickly became a significant force in UFO research, drawing upon the capabilities of the other UFO organizations to do field-investigations. CUFOS produced 2 periodical publications: International UFO Reporter (IUR) CUFOS' magazine published articles and commentary and Journal of UFO Studies (JUFOS) the only peer-reviewed journal dealing exclusively with the UFO phenomenon. In mid-1970s CUFOS received funds allowing it a full time employee, and Allan Hendry, with a B.A. in astronomy and a friend of Dr Hynek, got the job. His main task was editing the CUFOS newsletter and answering the 'UFO Hot Line', a service operated via local police departments. Hendry personally investigated over 1300 UFO reports and wrote "The UFO Handbook: A Guide to Investigating, Evaluating and Reporting UFO Sightings" Doubleday (1979). His wife Elaine Hendry is a physicist and UFO researcher; she was the editor-in-chief of the Journal of UFO Studies (JUFOS). The organization is currently headed by Scientific Director Mark Rodeghier who took over from Hynek in 1986. The recent economic downturn forced CUFOS to close its office and move operations to the basement of Rodeghier’s home in Chicago. 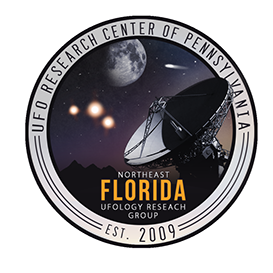 [off-line since Mar-2011] Fund for UFO Research (FUFOR) is a non-profit, tax-exempt educational organization, which aims to fund UFO research. 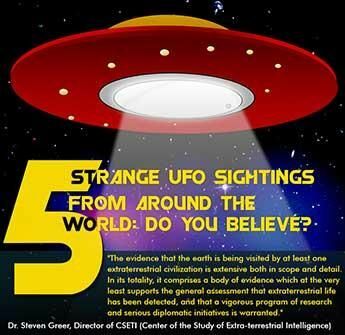 South America: AFAIK five South American countries have official UFO projects: Argentina (CIFA), Brazil, Chile (CEFAA), Peru (OIFAA), Uruguay (CRIDOVNI). A point worth noting is the lack of adversarial relationship between the official South American UFO projects and civilian ufologists, unlike the situation in U.S. and Europe. 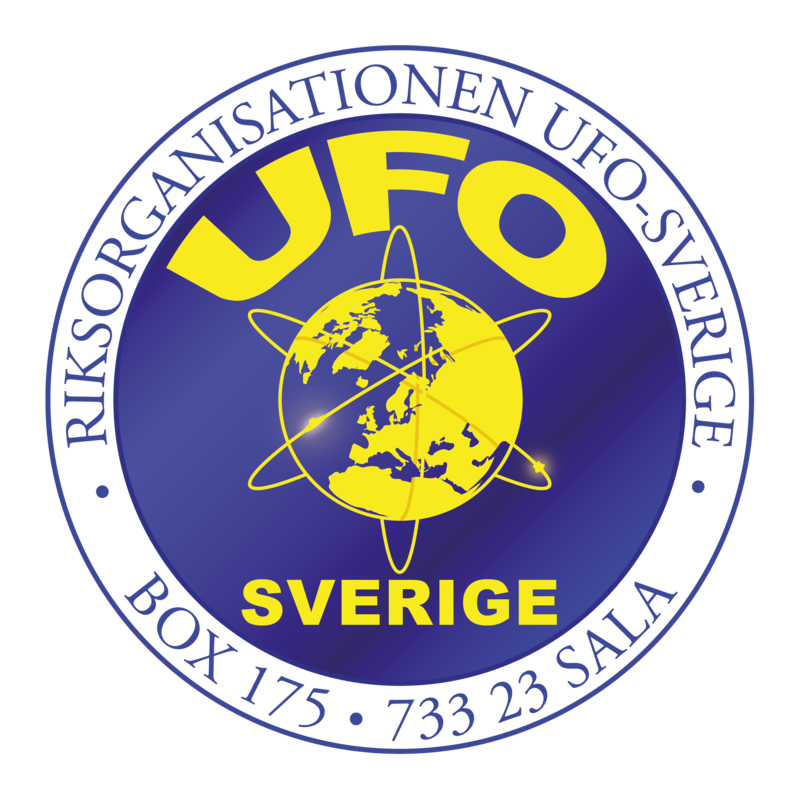 Archives for UFO Research (AFU) was founded in Sweden in 1973. 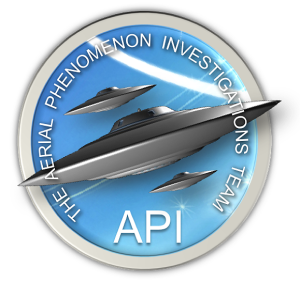 Today the AFU holds one of the biggest repositories of UFO data and UFO-related folklore in the world. Sign Historical Group (SHG) @ Project 1947. Quoting from SHG's statement of purpose "SHG is an association of scholars and researchers who have come together to facilitate and promote the discovery and preservation of materials, and the production and dissemination of publications, about the history of the UFO phenomenon and the institutions and persons who investigated it." bluebookarchive.org, (alt: footnote.com) - Archive of USAF Project Blue Book, provides free online access to over 50,000 official US Government documents relating to the UFO phenomenon. The Anomaly Archives in Austin Texas USA, is the lending library (over 2200 titles) of the Scientific Anomalies Institute, a 501(c)(3) non-profit organization. Founded by Stephen Miles Lewis. Notable personal archives: Barry Greenwood greenwoodufoarchive.com (FOIA declassified documents on secret US government interest in UFOs), Loren Gross ("UFOs: A history" - 112 volumes representing about 9600 pages of reproduced texts and illustrations, donated to AFU), Wendy Connors "Faded Discs" Audio Archive of UFO History (incl Bob Gribble's NUFORC audio recordings), Ted Bloecher CSI-NY (donated many of his files to CUFOS). governmentattic.org (not UFO-specific) provides electronic copies of hundreds of interesting Federal Government documents obtained under the Freedom of Information Act. Catalogue of 5,000 UFO photographs maintained by French ufologist Stéphane Bernard, an IBM employee based in Meudon. FOTOCAT (fotocat.blogspot.com) is a project by the Anomaly Foundation (Spain), managed by Spanish skeptic Vicente-Juan Ballester Olmos, to maintain a catalogue (Excel spreadsheet) of UFO (and IFO) photos. It reached 10,000 photos in 2010. Another large collection is in the archives of German author of bestsellers on UFOs and religious mysteries, Michael Hesemann. There is also the "UFO Photo Archives" by Wendelle C. Stevens, US Air Force Lt. Col. (retired) who by exchanging UFO pictures with a number of other collectors -such as August Roberts- compiled one of the largest libraries of UFO still images (over 4,000 pictures) [note: Wendelle C. Stevens has been associated with a number of highly dubious UFO cases, including the Billy Meier case, and is generally considered unreliable by most Ufologists]. 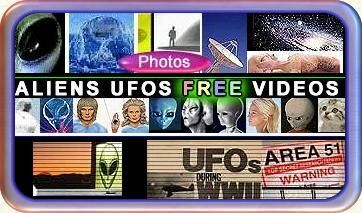 David Aaron "UFO video clearinghouse" has reportedly collected thousands of hours of amateur video of UFOs. Britain: NORTHERN UFO NETWORK (NUFON) UK: Formed in 1974, the Northern UFO Network or NUFON was a loose federation of local UFO groups throughout northern England. At the peak about 20 groups were members. A small newsletter called Northern UFO News was published by the group. Although the federation of groups no longer exists, Jenny Randles has recently published on-line an archive of past issues in PDF format at Northern UFO News covering the period from 1974 to 2002. Coalition for Freedom of Information (CFI) is an organization founded in 2002, based in Washington DC and headed by journalist Leslie Kean. CFI's stated mission is "advocating for greater government openness on information about UFOs, and for responsible coverage by the media based on a rational and credible approach". In co-operation with James Fox (producer of UFO documentaries "Out of the blue" 2002 and "I know what I saw" 2009), CFI organized the highly acclaimed press conference on 12-Nov-2007 at the National Press Club in Washington, DC. In that event, 14 witnesses from 7 countries discussed their personal encounters with UFOs and official investigations. In Nov-2009, Leslie Kean released her final report on the conclusion of the Freedom of Information Act lawsuit against NASA, concerning the Kecksburg UFO case of 1965. Citizens Against UFO Secrecy (CAUS) [basically defunct] - an activist organization founded in 1977 to make public government data on UFOs. The organization was originally established by W. Todd Zechel, Brad Sparks, and lawyer Peter Gersten. Between 1977 and 1984 it made numerous Freedom of Information (FOIA) requests, filed lawsuits against agencies of US, investigated UFO reports and published its findings and a newsletter. In 1984, after CAUS was essentially a defunct organization, researchers Larry Fawcett and Barry Greenwood used CAUS as a vehicle to publish a newsletter, following the publication of their 1984 book "Clear Intent" re-published as "The UFO Cover Up" in 1993. A conflict arose in 1998, when Gersten re-asserted control of CAUS to turn it to "activist organization dedicated to ending all secrecy about extraterrestrial contact..." in alliance with Dr Greer (CSETI, Disclosure Project) and S. Bassett (PRG, X-PPAC). 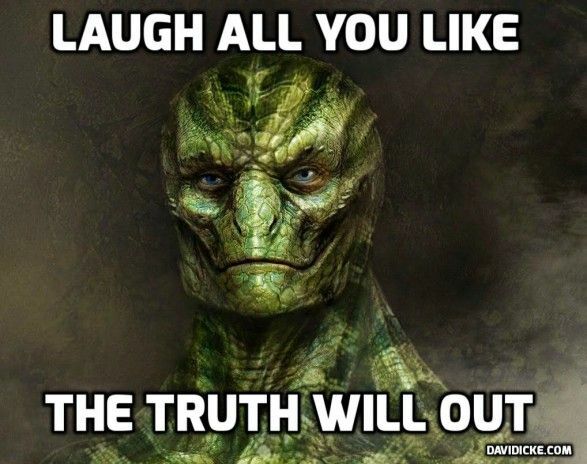 Paradigm Research Group (PRG) is the political activism organization of Stephen Bassett, describing its mission as "dedicated to ending the government imposed truth embargo regarding an extraterrestrial presence engaging the human race." By 2010, PRG/X-PPAC had held six annual "X-conferences" and in 2009 petitioned President Obama via its "Million Fax on Washington" initiative. 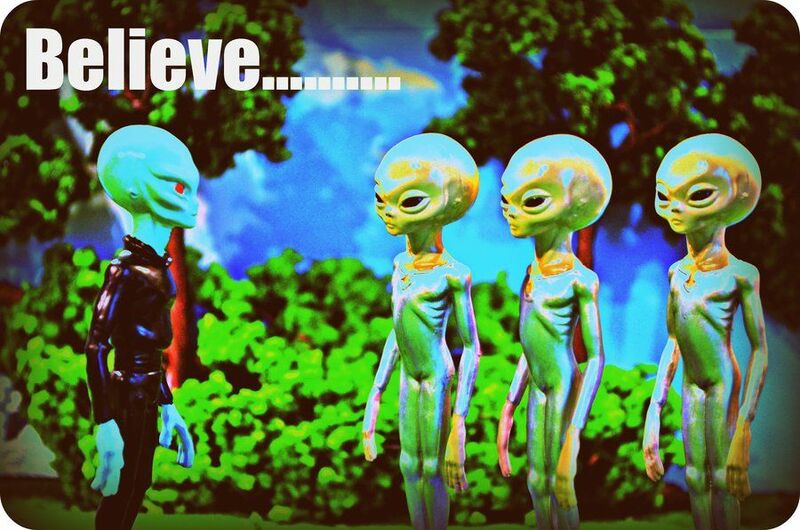 The Disclosure Project founded in 1993 by Dr Steven Greer is pushing for "full disclosure and open Congressional hearings on the UFO/ET presence, including testimony of military/government persons, witnesses to UFO events and projects, with release from security oaths". It organized a widely publicized press conference at National Press Club in Washington DC in May-2001. Did Neil Armstrong Encounter an Alien Presence on the Moon? Giant Black Triangles: Ours or Theirs? Is There a USO Base Near Catalina Island? 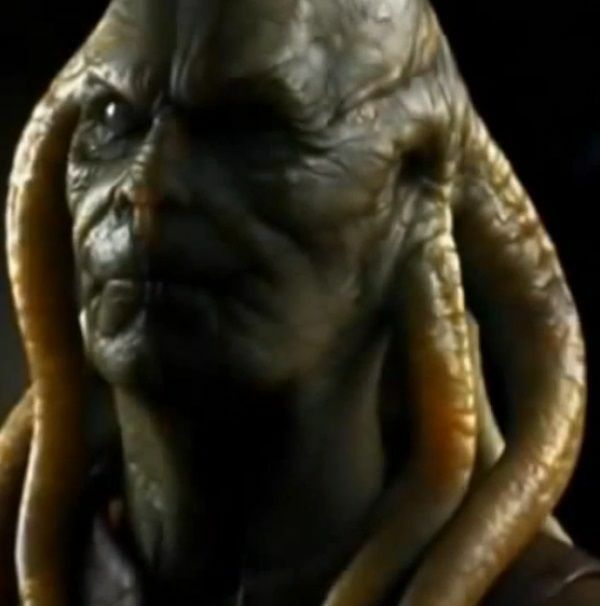 The Recently Revealed Mayan "Alien Artifacts"
Through the Looking Glass: Faster Than Light Explained? Heute waren schon 33870 visitors (72217 hits) hier!